Can’t Beat Easlye’s Buy Here Pay Here! If you are looking for a Buy Here Pay here in Easley, please give us a call today, we can get you in the right car, right now! 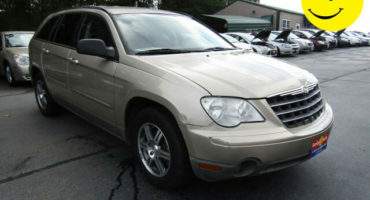 Our specialty is Used Cars Easley, SC! We have a program for everyone, whether you have good credit, bad credit, or no credit. We also specialize in a FIRST TIME BUYERS program. Family Auto of Easley is a Buy Here Pay Here Dealer. We are a part of the Family Auto Group of Dealers has a great reputation for selling Used Cars in Easley South Carolina. BHPH Easley SC. 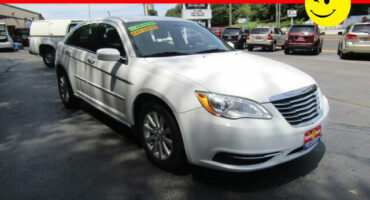 We are your Buy Here Pay Here in-house financing dealership located downtown Easley, SC. 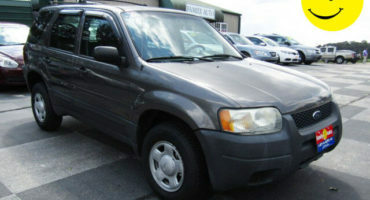 We specialize in helping people with bad credit or no credit in finding great used cars in Easley, SC. We are a buy here pay here which means we have in-house financing! We can help you get approved for a great used car, truck, or SUV today! Another thing that sets us apart is our service! We truly love helping our neighbors find great cars. Buy here pay here Easley, SC. Our specialty is Used Cars Easley, SC! We have a program for everyone, whether you have good credit, bad credit or no credit. Used cars Easley, SC. We also specialize in a FIRST TIME BUYERS program. 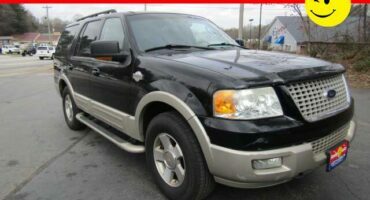 Family Auto of Easley is a Buy Here Pay Here Dealer. We are a part of the Family Auto Group of Dealers, has a great reputation for selling Used Cars in Easley, South Carolina. BHPH Easley, SC.